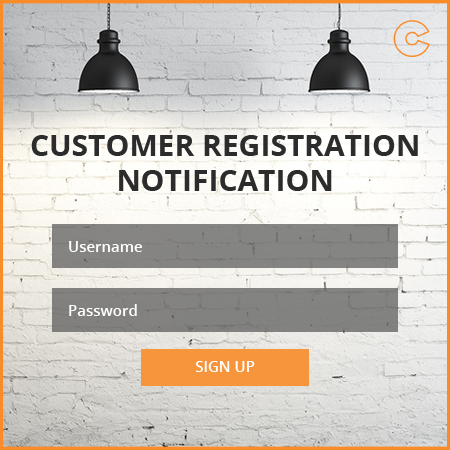 Download Customer Registration E-mail Notification Magento Extension to get an e-mail notification whenever any new customer register on your site. 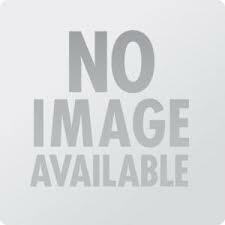 As we know that, checking updates manually is time consuming, so this extension is the solution for such condition and a better way to get an automatic update. You can easily select the best format for an email notification by selecting a notification template. After getting the email notification you may connect with the visitor. It is the best way to get the new visitor details and you may also, suggest them the best products/ deals on your site. Note: This extension comes as it is and there is no free support for the same. Step 1: Install the extension. Step 2: Clear Cache, log out and login from admin. Step 3: Go to Admin->System->Configuration. Select the tab General->Store Email Addresses->General Contact. Step 4: Here is the sender email option which is owner email id, the email id you set here will receive the email whenever the new customer register on your website. This extension lets you update about your store. Enables Admin to view and edit the data customers entered into the custom fields. Allows for assigning all newly-registered customers to an "Unverified" customer group. Send notification e-mail to customer regarding his account activation. Admin can change the content of the email by editing the email template. Easy to install within few steps. Activate an email alert, whenever a new user/visitor register on your site and easily connect with that person.